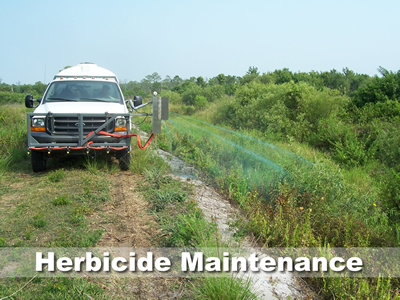 Accomplished through manual, mechanical, or herbicide application. 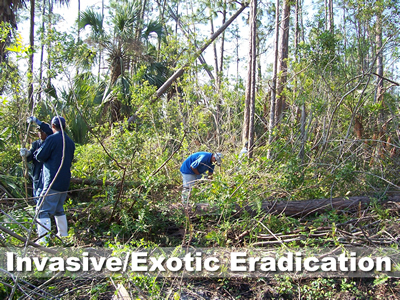 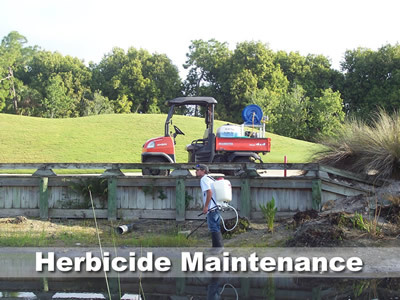 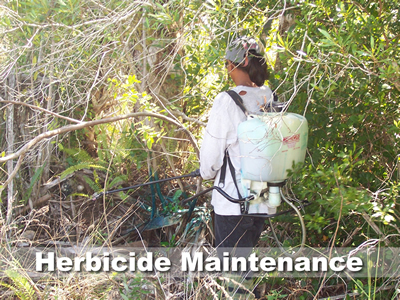 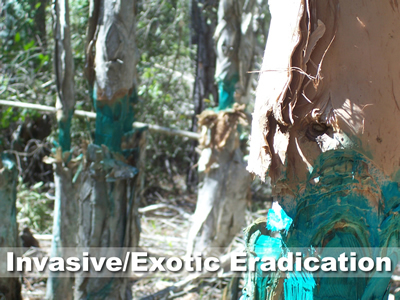 All herbicide applications use EPA approved materials and are supervised by commercially licensed personnel. 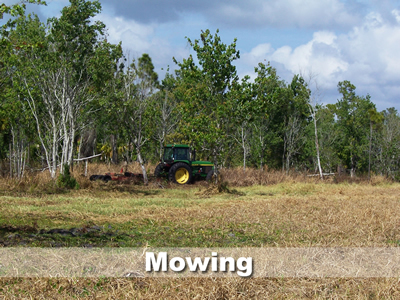 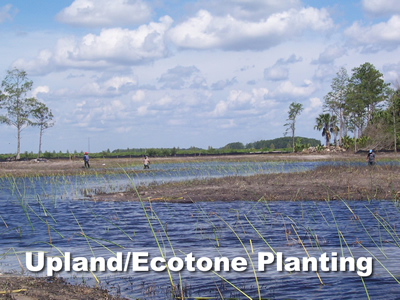 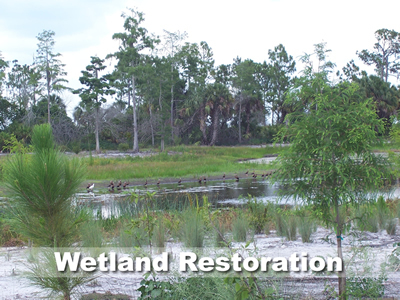 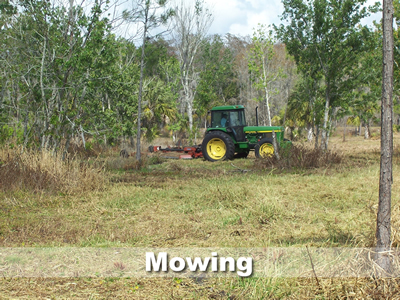 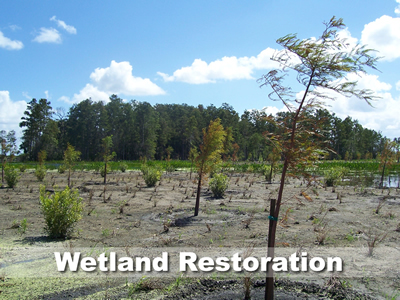 Quality proven techniques are used to maintain conservation, preserve, upland, and wetland areas. 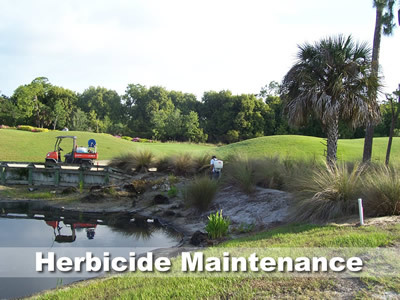 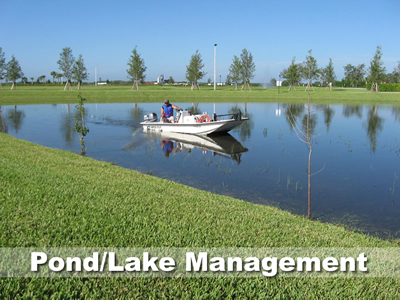 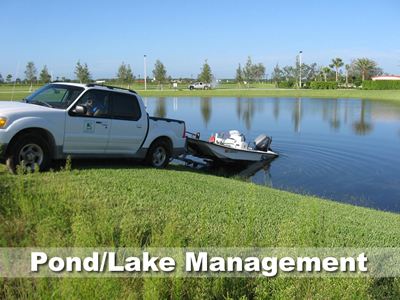 Safe effective treatments maintain clean vibrant lakes, waterways and ponds. 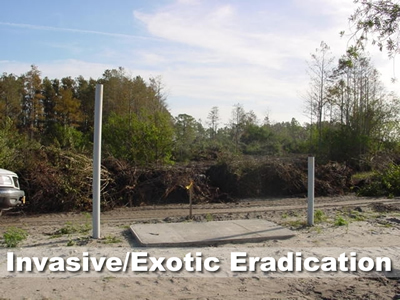 EPA approved materials applied by commercially licensed personnel. 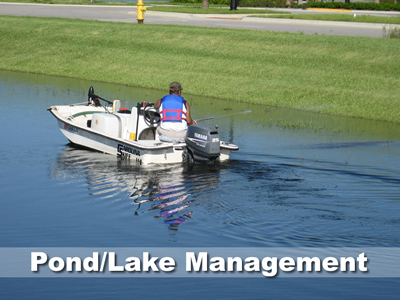 Environmentally friendly Aquatic Weed Harvester. 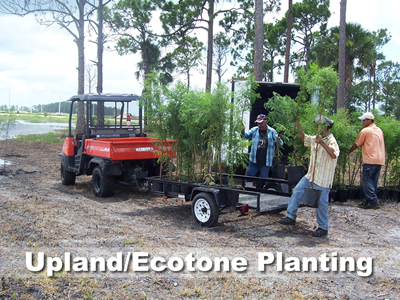 Floating Plant Island installation and maintenance. 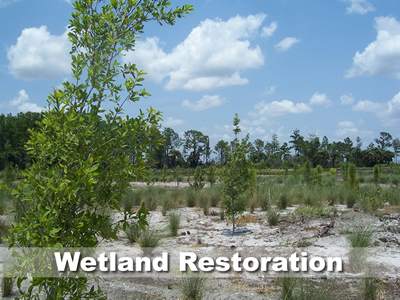 Construction, planting, and maintenance of these ecosystems are provided. 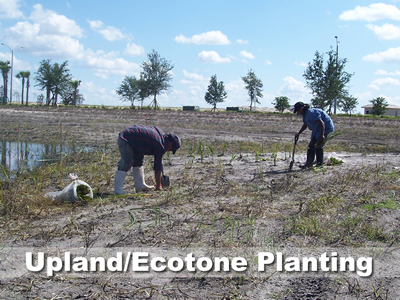 Planting to specifications with a variety of aquatic species. 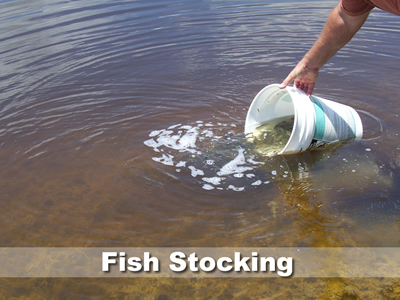 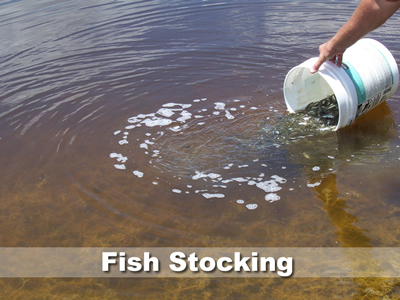 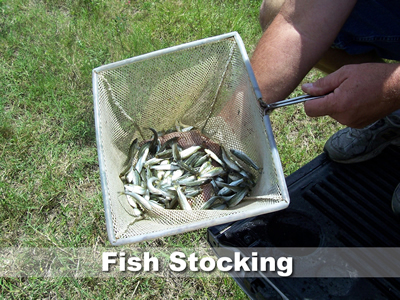 Bass, catfish, blue gill, triploid carp (State permit required), tilapia, others. Large area pastures or meadow habitats.